Walking Street in Koh Lipe is the island’s main street and the most popular destination in the evening time for visitors to the island. Most of the shops, restaurants and other businesses on Walking Street open throughout the day, however, Walking Street only tends to get really busy after the sun goes down and the majority of people staying on the island will visit at some point during the evening meaning the area becomes very busy during high season. 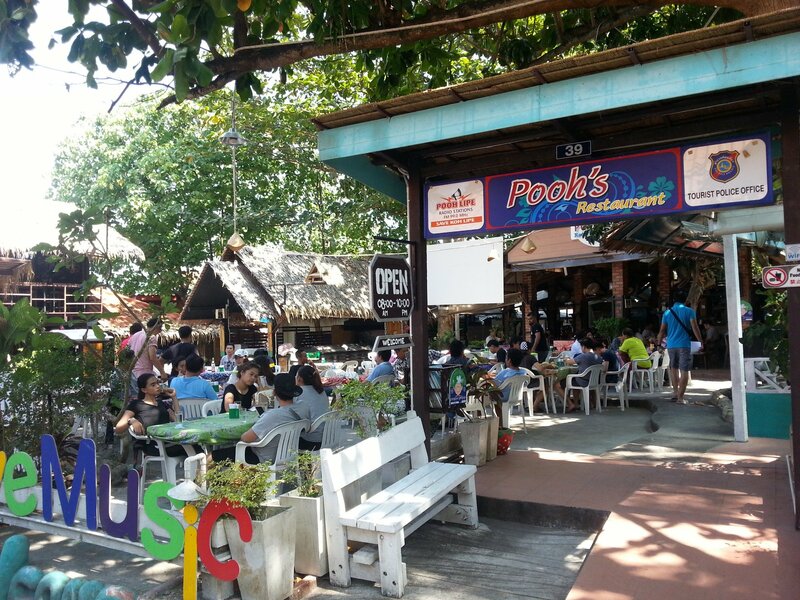 Koh Lipe’s Walking Street runs 480 metres from the street’s main entrance on Pattaya Beach, where visitors to the island arrive and depart by ferry or speedboat, almost all the way across the bottom corner of Koh Lipe to Sunrise Beach on the east coast. 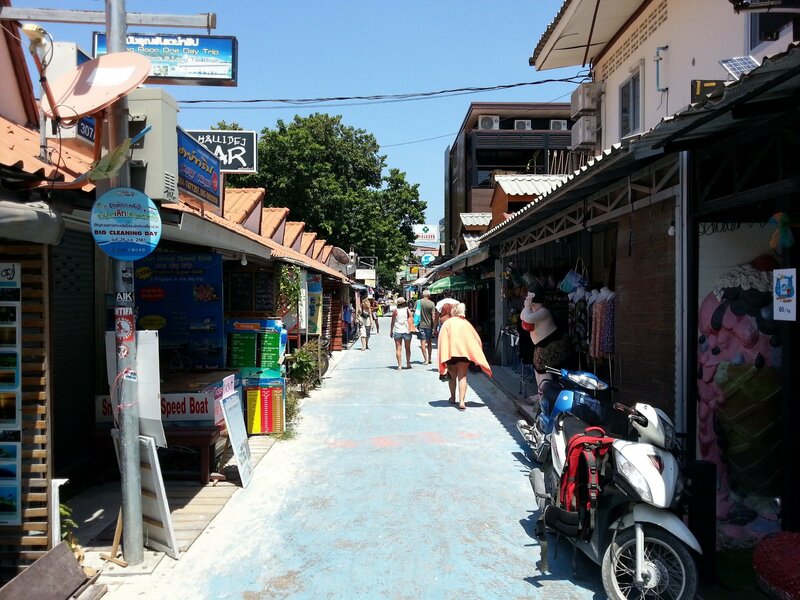 Many of the businesses on Koh Lipe are located on Walking Street which is the island’s prime retail district. 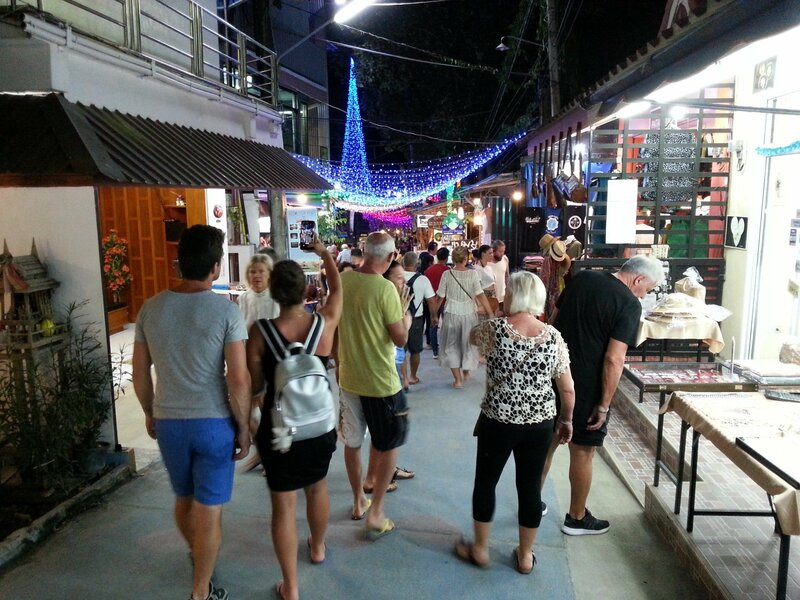 If you are looking for a diving shop, tour operator or other kind of shop on Koh Lipe then Walking Street is where you are most likely to find. Koh Lipe has only one 7-Eleven convenience store and its no surprise that it’s located on Walking Street. Koh Lipe attracts a different type of tourist to Koh Phi Phi, which is one of the other major tourist islands on the West Coast of Thailand, and the atmosphere on Walking Street and the businesses that operate there reflect this. Walking Street on Koh Lipe has fewer late night bars and fast food outlets than you find in Koh Phi Phi, but lots of seafood restaurants and relaxed dining venues catering to an older more family oriented audience and a fairly high proportion of Asian visitors, particularly from nearby Malaysia. 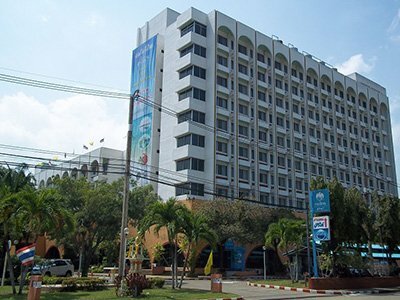 There are a wide range of different restaurants on Walking Street from very basic Thai food, to Italian restaurants and Indian restaurants, but the predominant type of restaurant is seafood restaurants. 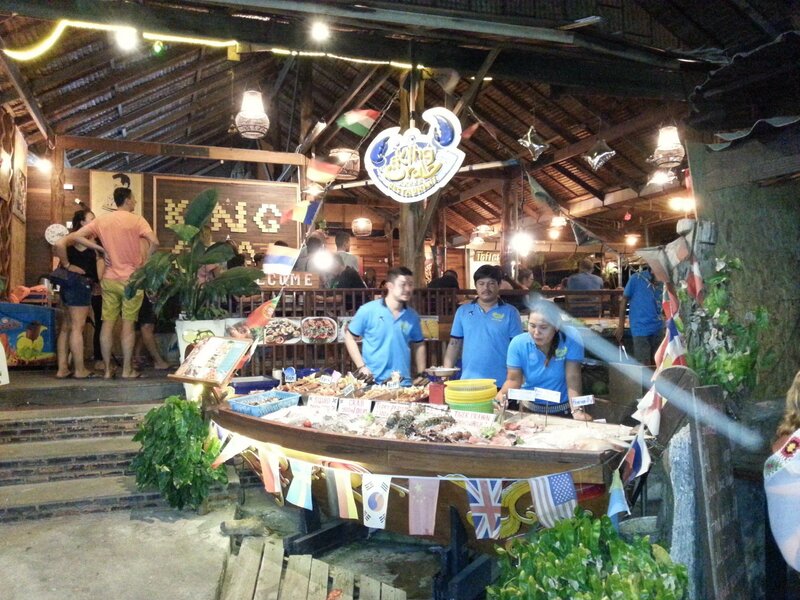 The busiest restaurant on Koh Lipe Walking Street is Progress Seafood Buffet. 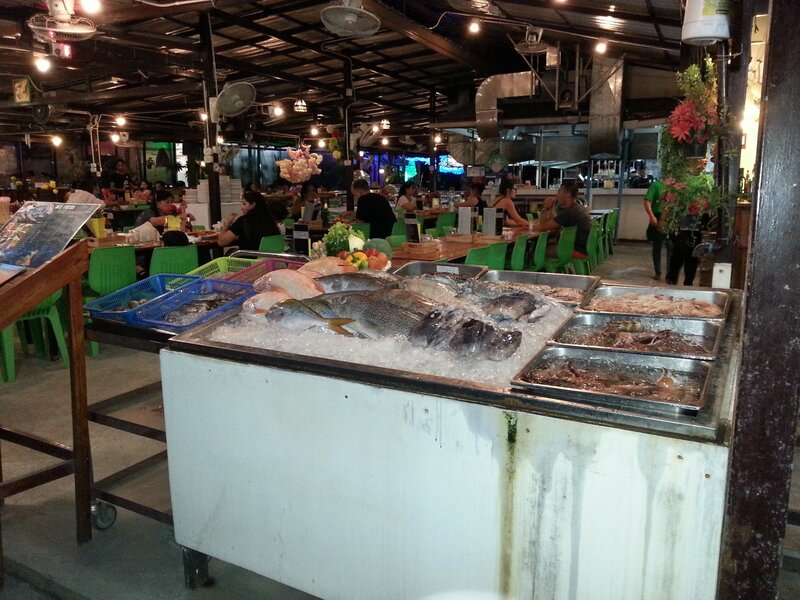 Progress Seafood Buffet is an all you can restaurant for a standard price of 490 THB with seafood cooked in vast amounts on BBQs in front of the restaurant. Progress Seafood Buffet has found a very successful business catering for hundreds of diners every night at relatively inexpensive prices. Progress Seafood Buffet is very popular with Asian visitors to Koh Lipe who tend to make up the majority of the clientele. Further up Walking Street is King Crab Restaurant, which is another large seafood restaurant. 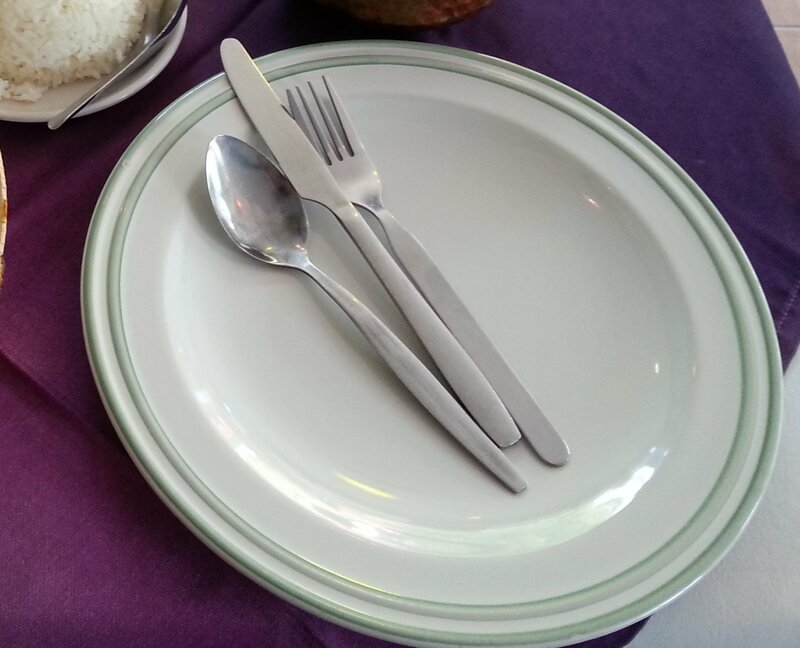 Unlike Progress Seafood Restaurant there is an a la carte menu at King Crab Restaurant (no buffet option) with a wider range of dishes and generally higher prices. King Crab Restaurant looks smarter inside and tends to attract a higher proportion of Western than Asian customers. 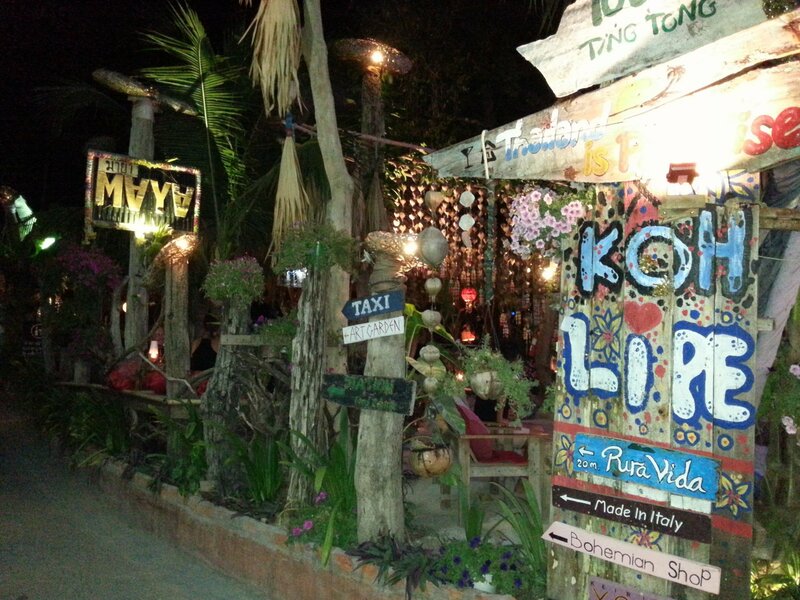 Maya Bar, which is opposite Progress Seafood Restaurant, is the busiest bar on Koh Lipe Walking Street. Maya Bar has been thoughtfully decorated using a lot of wood to look like a classic beach bar (even though it’s not actually on the beach) whilst the same time being one of the most expensive and most comfortable bars on the island. The music is similar to the music you might hear in a bar in Hoxton Square in London or Kreuzberg in Berlin, as is the atmosphere. 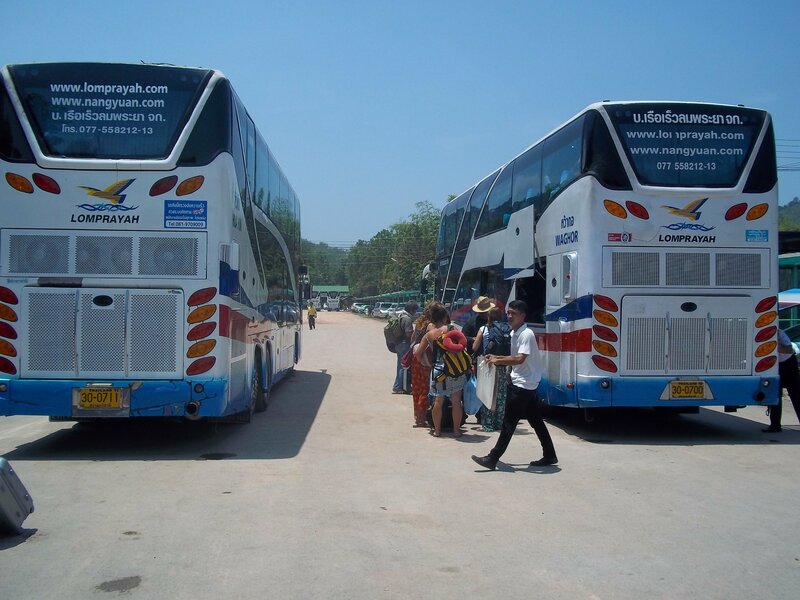 If your planning to take someone on a date in Koh Lipe then you would probably choose to go to the Maya Bar, however, if you planning on drinking all night a lot more cheaply with a large group of friends then you might choose to the go to the Elephant bar which is another one of Koh Lipe’s larger venues. 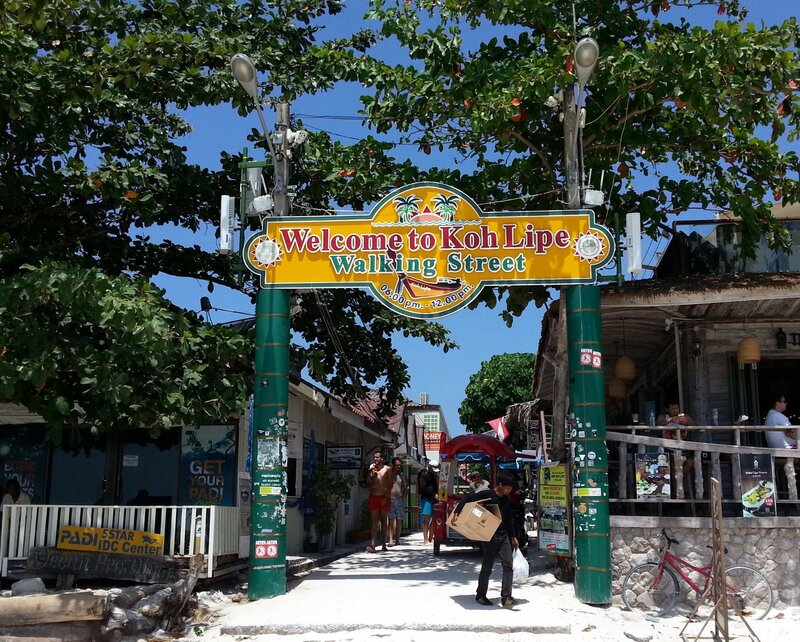 The main entrance to Koh Lipe Walking Street is on Pattaya Beach.